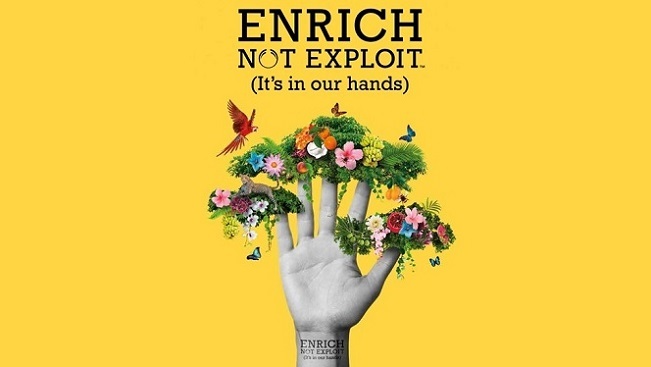 With campaigns throughout the years since its establishment, The Body Shop has given activism a new face by committing to making a difference with sustainability and the support from its customers towards the planet, people and animals that live on it. Get shopping with The Body Shop goods and do literal good for the environment, people worldwide and for your own well being too. Their product ranges are endless and are especially made with 100% natural sourced ingredients which nourishes your body with green goodness. The Body Shop products are inspired and created by the diverse nature and people on a global scale, making them experts in providing care for various skin types. You’ll go wild eyed for their products which go from bath and body, fragrance, skin care, makeup, haircare to men’s grooming! 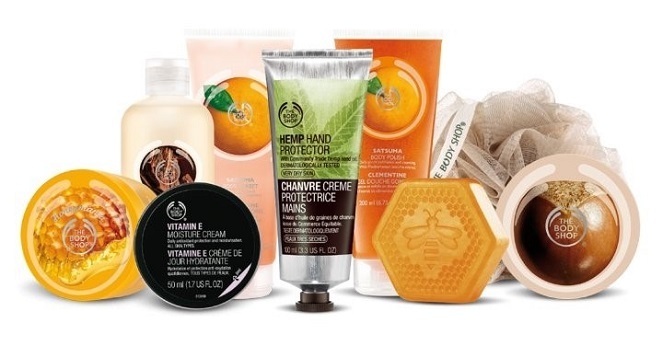 Hop on The Body Shop online and take your time discovering the various ranges. From Tea Tree, Wild Argan Oil to Fijian Water Lotus, you’ll be happy to stumble across these range variations and how they are made for a variety of skin types. Men can also find their haven with The Body Shop Men’s grooming which are both equal parts easy and fuss-free. 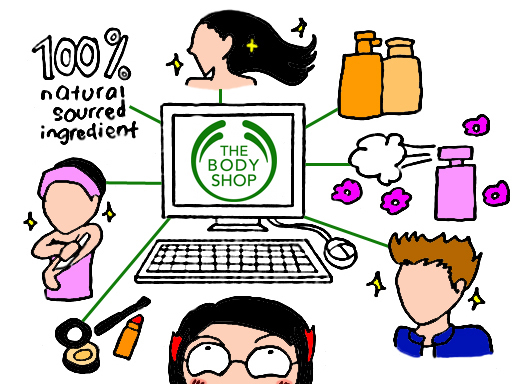 Go on and have a browse at The Body Shop products online now. Who knows your wish list product might even be on sale!